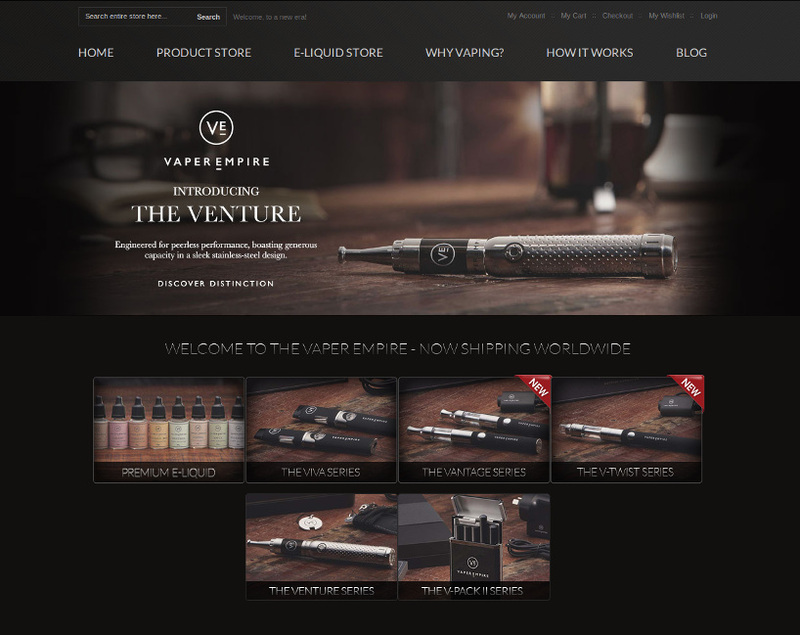 Vaper Empire is an online store for E-Cigarettes, E-Liquids and Vaping accessories. According to their mission statement, Vaper Empire aims to support you to make the positive change by offering a comprehensive range of devices and liquids. CouponDeals.com.au believes that adult persons should decide by themselves what legal substances he or she wants to consume in a responsible way and without harming others. We explicitly advise that smoking and vapouring can seriously harm your health. CouponDeals.com.au does not request anybody to use e-cigarettes or smoke tobacco. 12% Discount Applies to Starter Kits Only. 15% Off Any 'DELUXE' V-Pack II Starter Kit at Vaper Empire. Applies to ‘DELUXE’ V-Pack II Starter Kit only. 12% Off Any V-Twist Starter Kit at Vaper Empire. Applies to Deluxe Vantage Starter Kit only.